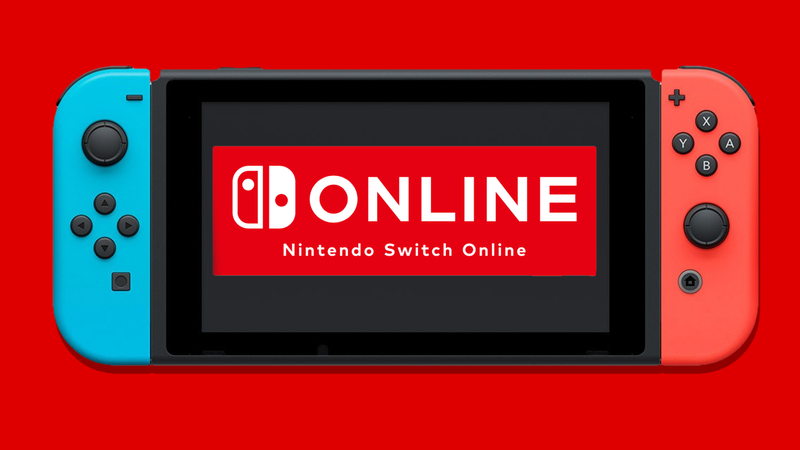 For some time we know that the Nintendo Switch Online, a paid service for the Switch console, would have arrived in September with monthly, quarterly and annual subscriptions, but currently we do not have a definitive release date yet. But today we can narrow down the field, given that through a post on social networks, Nintendo announced the launch window: second half of September. In just over a month, we can subscribe to the Nintendo Switch Online and take advantage of all of them new features (or old, but become paid) of the Japanese hybrid console. Among these we find the game multiplayer online, the cloud backups, the use of the'mobile app, A kind of new Virtual Console and other features not yet announced. We hope to have as soon as possible new information, curiosity about Nintendo Switch Online It's really so.